British Airways resumed flights into Kuala Lumpur on 29th May (our story here) and now they’re planning to upgrade their current daily777-200ER flight to the Boeing 787-9 with effect from 5th December 2015, bringing the date forward by just over two weeks. The Dreamliner was designed to be quieter and more fuel efficient, with all electrical flight systems. The 787-9 shares a common type rating with the Boeing 777, allowing pilots to fly both aircraft. 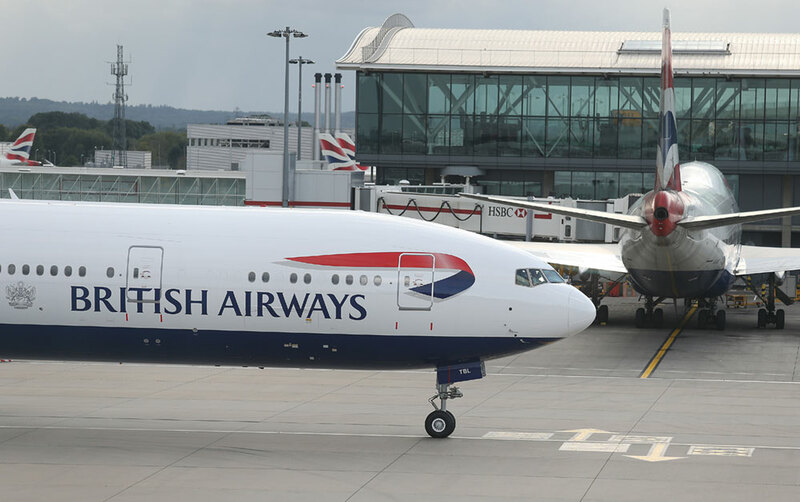 The stretched 787-9 variant which will be used by British Airways on these routes is 6.1 m longer than the 787-8 and can fly 830 km farther than its predecessor.